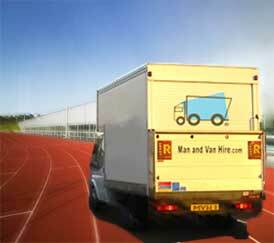 Man and Van Hire | A Home Removal 'Man and Van' service in London. 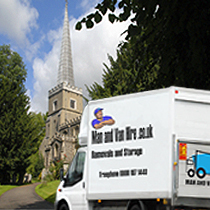 A Home Removal 'Man and Van' service in London. 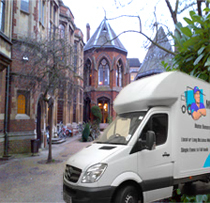 We provide a friendly, prompt and honest Man and Van service here in London at a competitive price. 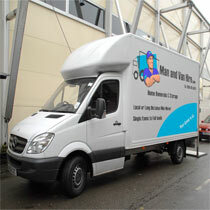 Over 15 years worth of van man experience makes us Londoners favourite. Feel confident with us we can help you move a single piece of furniture or complete home including office, either locally in and around London or just about any destination in the UK. 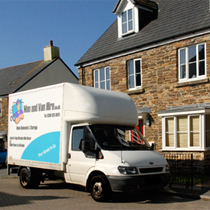 We can transport for the domestic home owner any amount of bulky furniture, goods or items. For businesses users we offer a logistical solution perfect for all exhibitor wares such as stands and display material to Olympia at Earls court, Excel-London and to Birmingham’s NEC etc. 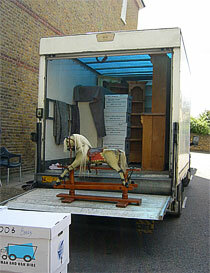 Any size home removal including a single bedsit, an apartment, flat or house including business premises and offices. 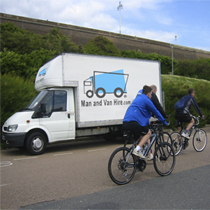 We offer a choice of van size together with a friendly and helpful driver to assist with loading and unloading. Extra men available if you prefer to lighten your load. Our home and office removal service is comparable and favored over some larger and more expensive removal / transport companies. 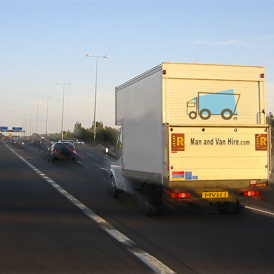 Consider us for a first class relocation and transport service with great savings to be had when moving with Man and Van Hire instead. If you need items taken to storage then we can assist with unloading and packing your storage room professionally, saving you on a bigger room size and rental – why get a unit and pay for unused space? Ask us about our very own storage service, we can guarantee you a better deal here too.